How much good must a foundation do in order to justify investments in companies whose products cause harm? 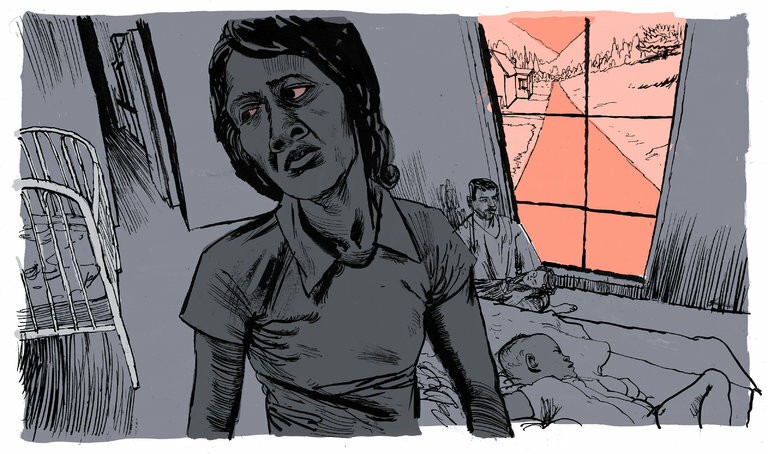 The testimonies were harrowing and sometimes graphic. For over 30 minutes they went on, and on – tales of gender harassment across the spectrum of Jewish communal life, from synagogues to large national organizations and everything in between, and perpetrated by colleagues, donors and board members alike. Giving circles can be a powerful mechanism for pooling philanthropic resources and generating social impact. They are also known to be time-consuming, expensive and difficult to sustain. Despite these challenges, the Social Venture Fund for Jewish-Arab Equality and Shared Society (SVF) [now housed at JFN] is completing its first decade and continues to thrive. During this time, the SVF produced over $9 million of collective investment from 42 different funders who support an equal and inclusive shared society in Israel for the benefit of all its citizens. Our ability to track and report all sorts of things is growing by the day, resulting in a proliferation of measures—the percentage of children attending preschool, the cost of housing, access to mental health services, to name just a few. It’s time that organizations begin to focus just as much effort on understanding how those measures can be more effectively used to change complex social systems. should they play in democratic societies? How remote-sensing technologies and artificial intelligence will enable new insights into our toughest global problems. The challenge that the Torah puts forth to all of us is: how do we build a city, that is, a culture that cares? For this shift to occur we need a comprehensive, holistic approach – multi-generational and prevention focused, catalyzed by education, training and constant conversation. 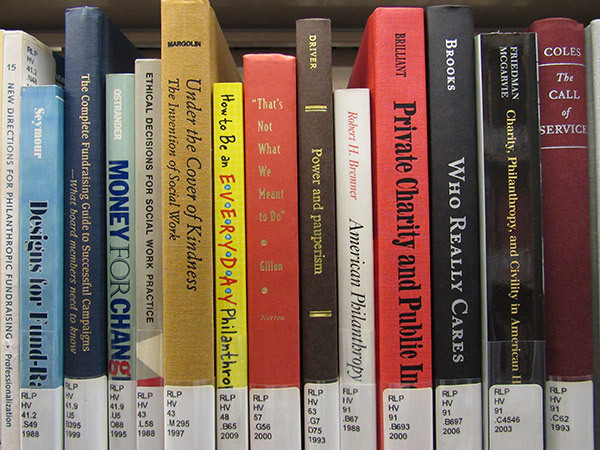 Knowledge of the history of philanthropy can yield findings that not only inform other scholars but also inform philanthropic practitioners. Technology is changing how we operate in the world. But the social sector is rapidly being left behind as many organizations struggle to understand and use technology to its fullest potential. How can philanthropy increase technology know-how, adoption, and use in the social sector? In a series of interviews with senior foundation professionals in the Jewish world, I discussed the factors on the foundation side that led to a grant’s failure to achieve its projected outcomes. Thirteen foundation professionals agreed to be interviewed, though more than half requested anonymity. As the Jim Joseph Foundation continues to think about best practices in philanthropy and how to make the greatest impact in Jewish education, we increasingly focus on models of dissemination and adaptation. We believe these two ideas are inter-related, in that the first step in adapting a successful program model to a new city is to effectively disseminate the relevant findings from recent evaluation and research. There is no higher fulfillment of the Jewish mission than to honor and save the majesty of God’s creation and to do so as individuals and as part of a global Jewish collective with Israel as our national platform.